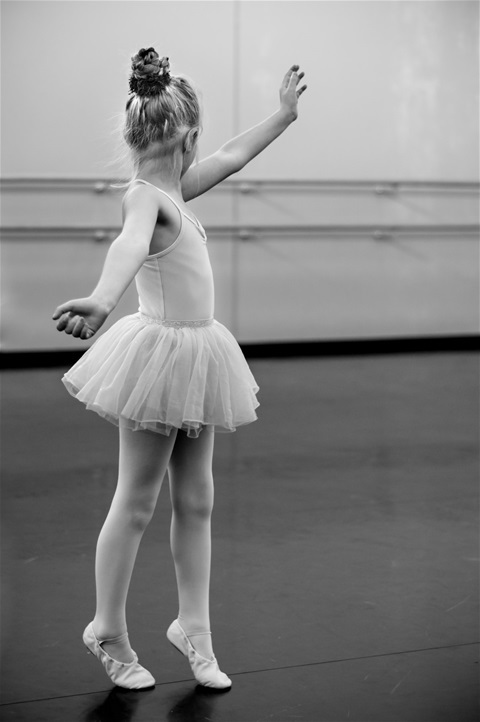 When I was a child, I practised modern and classical dance. I loved the feeling I got when I drew invisible arabesques with my arms, I loved my beautiful dance teacher, a true “ballerina,” and I loved to be transported on the waves of Tchaikovsky’s Swan Lake and The Nutcracker. Soon Primary School, with its ever-flowing stream of homework, and moving to a new town robbed me of my ecstatic dancing. In my adolescence, I had another stint at classical and modern dance, this time adding Spanish dances to my repertoire. The flame that had been cowering in the ashes blazed fully awake. I swirled and stomped, laughed and cried in an all-consuming love. University, traveling and moving abroad made it next to impossible for my ambitious self to stick to dancing. Yet, theatres in Munich and Edinburgh offered wonderful ballet premieres that made my heart swell with longing and fill my eyes with tears. Life and work went on, years went by, new experiences and encounters shaped me… till I stopped in my tracks, when I discovered expressive arts therapy and decided to become an art therapist too. In my training, I join different expressive languages: drawing, painting, collage, clay work, story, poetry, drama, music, movement and… dance. I am glad to feel the old fervour moulded into a new shape. Bodily expression through movement and dance has a huge therapeutic and creative impact. It is amazing to witness how deeply this specific language works on people, alone and when joined to drawing and writing. A new, exciting aspect is that we also explore the anthropological value of dance, and thus reconnect to its primeval meaning in all cultures. That ties in with my academic background in anthropology and makes me aware that my personal experiences have been working as meaningful spirals throughout the years. Despite not always being able to see the long path ahead clearly, each time, I trusted and took the next few steps; and this was the wisest decision I could ever make. What I love about dance movement therapy is that all the different aspects of dance – flow, rhythm, aesthetics, grace, technique, imagination – serve as catalysts for emotional healing, creative exploration and enhancement of the individual’s ability to express themselves more freely. As a child, I had sometimes dreamt of becoming a ground-breaking dancer. It was not to be. My task at hand is to share my passion and understanding of the healing and creative potential of dance (and other arts) with as many people as I can reach.